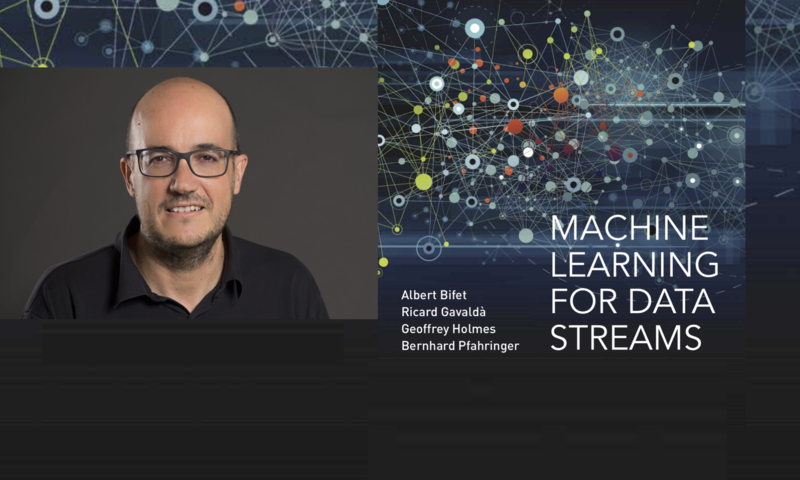 Streaming data analysis in real time is becoming the fastest and most efficient way to obtain useful knowledge from what is happening now, allowing organizations to react quickly when problems appear or to detect new trends helping to improve their performance. Evolving data streams are contributing to the growth of data created over the last few years. We are creating the same quantity of data every two days, as we created from the dawn of time up until 2003. 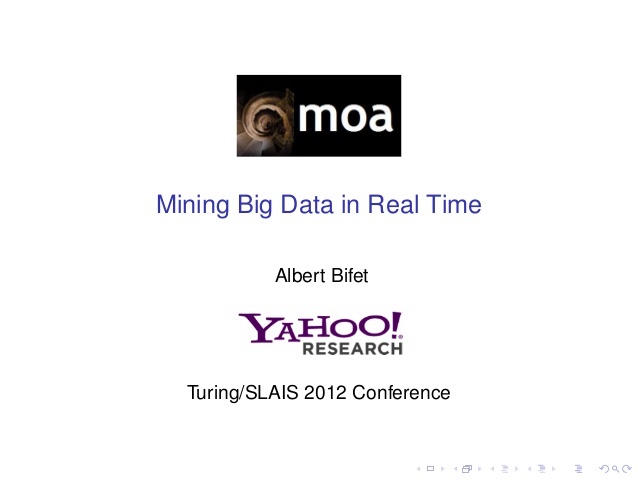 Evolving data streams methods are becoming a low-cost, green methodology for real time online prediction and analysis. Nowadays, the quantity of data that is created every two days is estimated to be 5 exabytes. Moreover, it was estimated that 2007 was the first year in which it was not possible to store all the data that we are producing. This massive amount of data opens new challenging discovery tasks. Data stream real time analytics are needed to manage the data currently generated, at an ever increasing rate, from such applications as: sensor networks, measurements in network monitoring and traffic management, log records or click-streams in web exploring, manufacturing processes, call detail records, email, blogging, twitter posts and others. In fact, all data generated can be considered as streaming data or as a snapshot of streaming data, since it is obtained from an interval of time. In the data stream model, data arrive at high speed, and algorithms that process them must do so under very strict constraints of space and time. 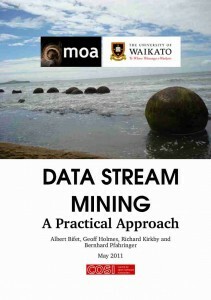 Consequently, data streams pose several challenges for data mining algorithm design. First, algorithms must make use of limited resources (time and memory). Second, they must deal with data whose nature or distribution changes over time.